For a girl that does not read a lot of contemporary YA, what I have been reading in 2015 has been phenomenal! Exhibit 1. All the Rage. Exhibit 2. The Walls Around Us. Exhibit 3. Made You Up. This book just went straight to my heart. Alex herself went straight to my heart and shattered it. Alex is beginning her senior year at a new high school. We don’t learn right away what’s caused her to transfer but we know this is her last chance to prove that she doesn’t need to be hospitalized for her schizophrenia. What a weight to try to live with! While Alex is trying to balance school, work, and her mental health, she is also trying to just be a teen with a family and to maybe make some friends. And yet, Alex carries a camera with her so that she can look at printed photographs to see what changes. Are those armed guards surrounding school real? What about the snake looking at her from the ceiling tiles? 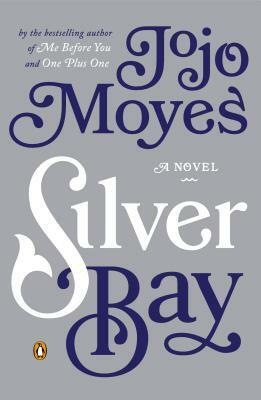 The ups and downs of this book nearly killed me. Alex’s story was emotional and moving, and yet also funny and so sweet. I loved the innocent romance. I loved the rivalry between the smart kids and I loved the friendships between the trouble makers. The only thing that kept this from being a 5 star read for me was the very, very end. I just didn’t want it to end that way for Alex – and I thought the details could have been gentler. But details aside it was the right ending even if it hurt. 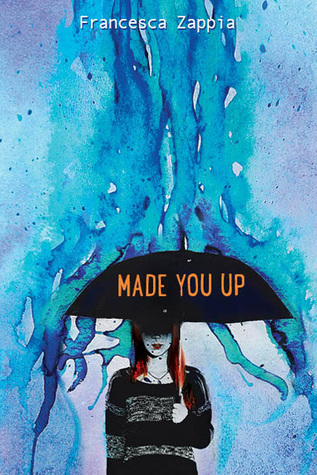 Have you read Made You Up? I need someone to discuss this with! Also, how pretty is that cover? Thank you Greenwillow Books and Edelweiss for an advance copy in exchange for an honest opinion! 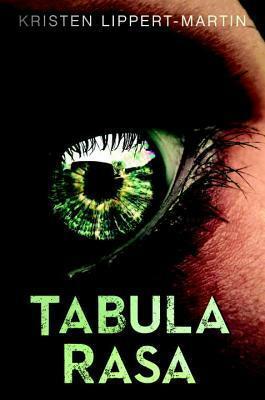 Goodreads described Tabula Rasa as the “Bourne Identity meets Divergent” and, much as I love Jason Bourne, I can happily say that I did not find that to be true. This is not a dystopian novel. Sarah is a patient at a special hospital where she’s undergoing experimental procedures to remove her memories. When we meet Sarah she can’t remember why she’s even there. There are no mirrors in the facility so she can’t even remember what she looks like. There’s definitely a creepy vibe about the whole place so it does not really come off as a huge surprise when Sarah realizes the hospital is being invaded by soldiers. 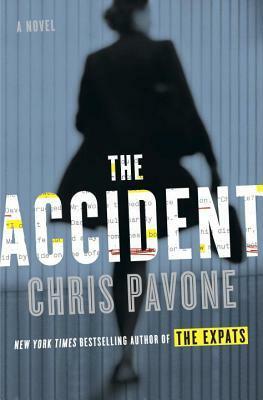 I flew through this book because I just couldn’t wait to read what happened next. The procedures to remove all of Sarah’s memories are never completed, so with some help she starts to slowly remember how she ended up in this hospital. Sarah meets up with a young computer hacker who is trying to bring the facility down for reasons of his own and they team up to try to recapture all of her memories. I really liked seeing Sarah rediscover herself and gain confidence I thought the romance-of course there was a romance-was sweet and not too over the top. I thought the foreshadowing of who the villain would be seemed too obvious, but in the end I have to give Lippert-Martin credit because it was not at all what I expected! I really liked Sarah -and it was great to be reading about a girl that wasn’t a white All-American Barbie. Score one for the #WeNeedDiverseBooks movement! Also awesome-this is a standalone book! No cliffhanger ending! Yes, this did require some suspension of disbelief but I didn’t find the premise to be too wild and it was such a fun book I didn’t care. Check it out if you want a fun and fast read! This was a great debut and I will definitely be watching for more from Kristen Lippert-Martin. Thank you Egmont USA and NetGalley for this advance copy in exchange for an honest opinion! Two can keep a secret, if one of them is dead. That is a lesson proved in the Accident. The Accident read like watching a movie for me. It was fast paced with a lot of action throughout. I felt the tension build from the beginning as I tried to figure out who wrote the manuscript and how far the subject of The Accident and his shadowy CIA associates would really go to find the copies and the author. This was a fast read for me because I was so entranced. The chapters were short with alternating points of view as the manuscript moved from person to person. I found myself thinking ahead a lot and wondering where copies would end up which was fun. Perhaps some of it was predictable, but I definitely did not expect this to go the way it did in the end. This was a great fun read when you want something not too serious. Also, I just always love books about books! I haven’t read the Expats yet, but I will definitely go back and do so now. I liked Kate, who had a brief but memorable role in the Accident and I’d like to hear her story. Thank you Netgalley and Crown Publishing for this advanced copy for review.